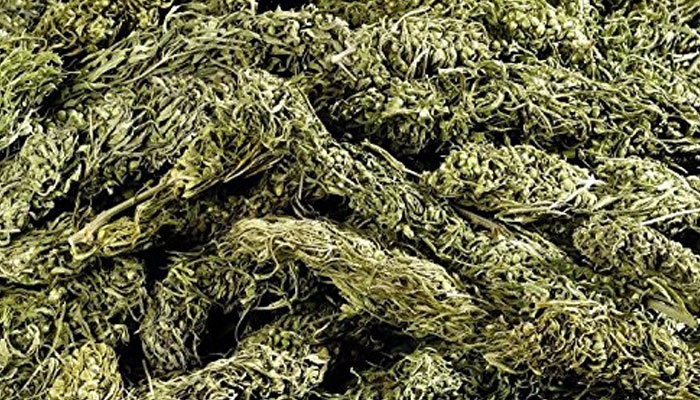 Marijuana, popularly called ‘Igbo’ in Nigeria, appears to hold the antidote for addiction to prescription drugs like codeine that contains opioid, a study has shown. The number of states in the United States that are adopting laws on medical cannabis are increasing. Medical experts have also found a solid reason for legalising medical marijuana in the country. They believe it could help Americans who are struggling with opioid addiction and possibly reduce opioid-related mortality. According to a study in the journal JAMA Internal Medicine, prescriptions filled for opioids decrease by 2.11 million daily doses per year from an average of 23.08 million daily doses per year when a state adopted a medical cannabis law. “This means that allowing the use of cannabis for medical purposes may encourage lower prescription opioid use and reduce the harm in the opioid crisis,’’ the study said. It noted that the finding was “particularly strong” in states that permit dispensaries. The study analysed daily doses of opioids from 2010 to 2015 under Medicare Part D, the optional prescription drug benefit plan that covers over 42 million Americans. Nigeria is one country battling drug addiction and the study may just provide a foundation for the nation to address the increasing addiction to drugs among youths. Last year, reports emerged that consumption of codeine has increased and that in Kano State, over a million bottles of Codeine are consumed daily. Nigeria may be walking towards opioid addiction issues that will climax, chasing U.S' record. The only difference is that in Nigeria people take it without prescription. Opioids prescribing in the U.S. has dramatically increased over the past 15 years, as physicians became more willing to use opioid medications to treat chronic and acute pain. “Opioid-related mortality has accelerated coincidentally, from 14,910 deaths in 2005 to 33,091 in 2015.